John Fogerty joined the Rolling Stones in San Jose Wednesday night on the third stop on their “50 & Counting” arena tour. Fogerty was on hand to perform “It’s All Over Now,” trading vocals with Mick Jagger. “On the way to do something very cool,” posted the former Creedence Clearwater Revival leader before the show, with an image of the rocker driving to the concert. 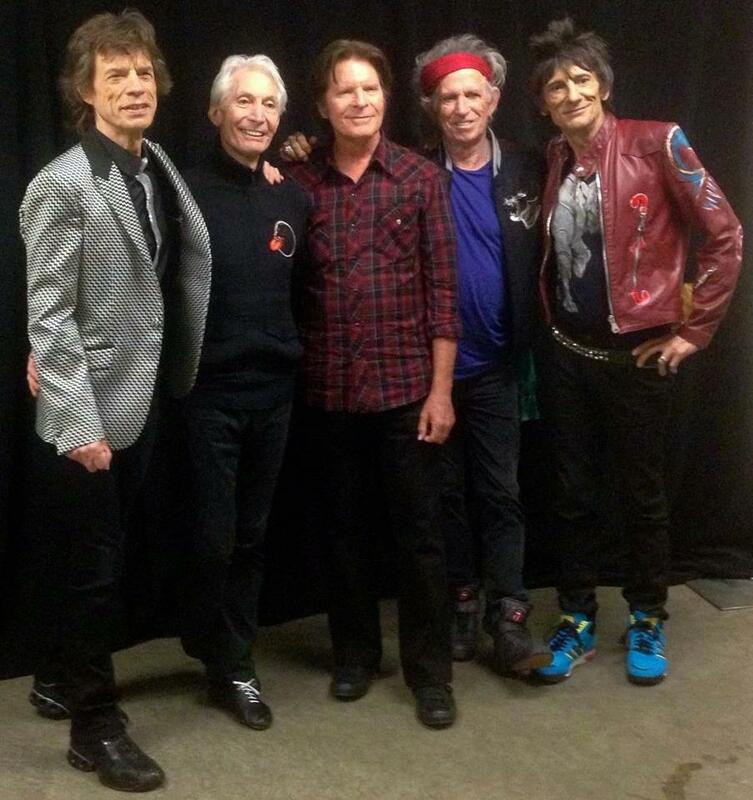 Next up, the Stones play Las Vegas on Saturday. Below are two angles of Fogerty performing with the band in San Jose.